Umwelt always seeks to utilise and enhance cutting-edge technologies to increase client value. When the necessary techniques do not exist, we develop innovative new solutions to solve customer problems. 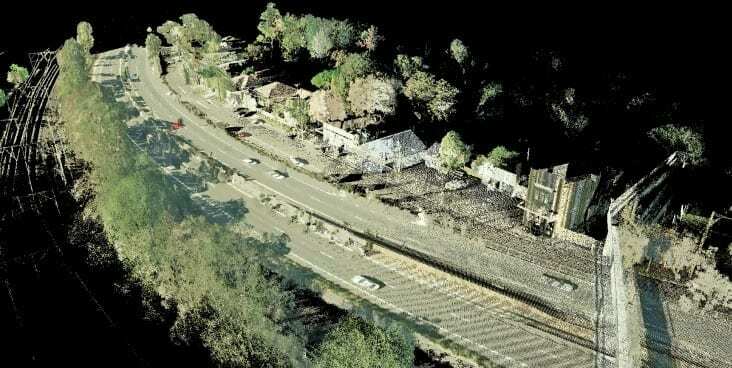 An excellent example is the award-winning innovations within LiDAR and spatial data processing that Umwelt has pioneered over the past decade to deliver unique project outcomes. This pioneering spirit has led to the development of industry-leading point cloud classification and feature detection techniques, and a flexible and massively scalable high performance computing environment called Anditi. In 2014 Umwelt set up a new company (Anditi Pty Ltd) to build on this extensive development work and commercialise Anditi with a view to realising its full breadth of applications in the world market. For more information on Anditi, please visit www.anditi.com.